It’s easy for coaches to be control freaks. I am. It’s very hard for me to give up control of anything. I have trouble giving up control to assistant coaches, so it’s even harder for me to give up control to kids, i.e. captains. It’s your chance to develop the next generation of leaders! Teach them to be problem solvers, don’t do it all for them. Buy-in. 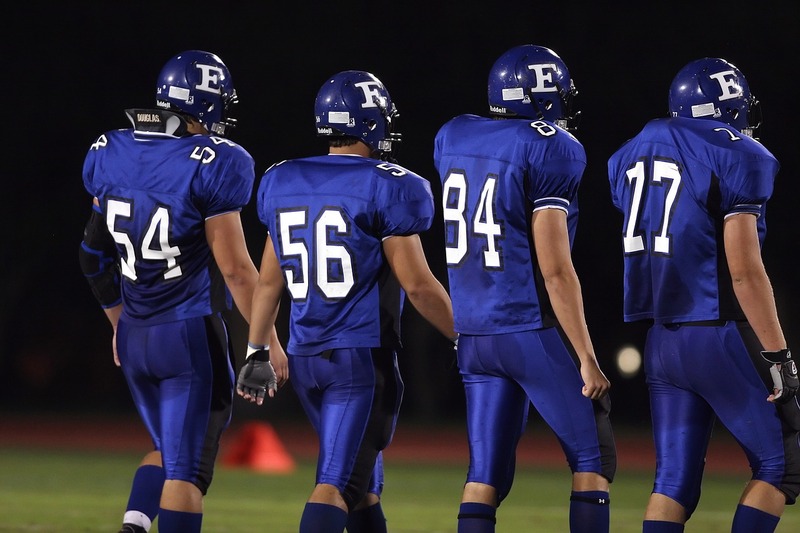 Work with the captains for establishing your team’s standards. Brainstorm with them on how to handle discipline – it starts with them! Ask the captains what they are seeing in the game. Gametime should be minimal instruction – let the captains be your vocal leaders. Janis Meredith from Positive Sports Parenting teaches parents to use the acronym WAIT – Why Am I Talking – this often applies to coaches too. Listen more, talk less. How do you pick ’em? Your captains are held to a higher standard. If they are cutting corners when you are running laps then they probably aren’t good candidates to be a good captain. Tally the results, then look it over to see if there is a big gap between the totals. That can help you decide if there are 2, 3, or 4 captains. You then pull aside each of them individually and let them know the responsibilities of being a captain. This is your chance as a coach to vet out anybody you have a concern over. When do you pick em? Waiting until the season starts is too late for a school team. Ideally at the end of a season, have all the non-seniors (returning players) vote for next year’s captains. That way you can be meeting in the offseason with the captains to plan for next year’s season. 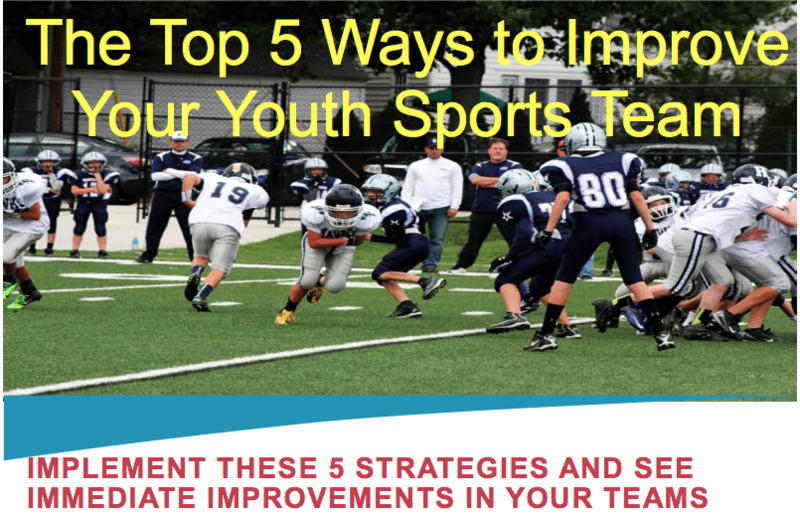 What about non-recurring teams (travel teams, youth sports teams)? All of the above applies, except for the timing. You probably will want to have several weeks of practice then have the team vote. Since you won’t have the benefit of an offseason to plan with the captains, the coaches will have to establish the standards and get buy in from the captains as early as possible. This entry was posted in Youth Coaching Blog and tagged in Adam Bradley, Aspen Institute, athlete, baseball, basketball, building culture, championship culture, Changing the Game Project, changingthegameproject.com, cheerleading, coach, Coaching, coaching podcast, coaching your own child, coaching your own kid, coaching youth, coaching youth sports, culture, dad, dad coach, daughter, ESPN, football, gymnastics, hockey, Janis Meredith, jbmthinks.com, lacrosse, lead em up, leademup.com, mental toughness, mental toughness kids, mlb, mom, mom coach, national alliance youth sports, nays, NBA, NFL, Parenting, pca, peak performance, podcast, podcasts, positive coaching, Positive Coaching Alliance, positive culture, Project Play, soccer, softball, son, sports, sports podcast, sports psychology, sports specialization, swimming, TEDx, volleyball, winning, Winning Youth Coaching, Winning Youth Football, youth, youth coaching, youth sports, youth sports podcast.